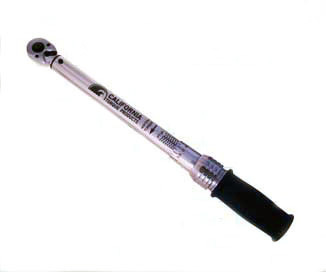 CTP-1002-IRS torque driver is an industrial grade adjustable torque limiting driver designed for years of service. 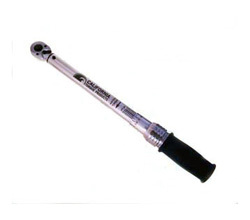 This driver has a 3/8" drive, with a 36 tooth single direction ratchet. 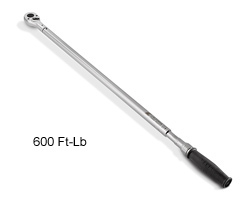 It has a range of 40-100 In-Lbs with adjustment increments of 1 In-Lb, with a quick, easy to use adjustment lock. The scale is easily read on the side of the tool. 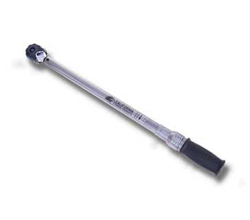 The handle has a black, chemical resistant, comfort grip, rubber top and silver underneath. The body of the driver is black, chemical resistant rubber that is the same as the top. 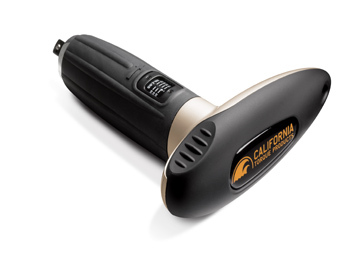 It is available in custom colors for OEM and private label applications. 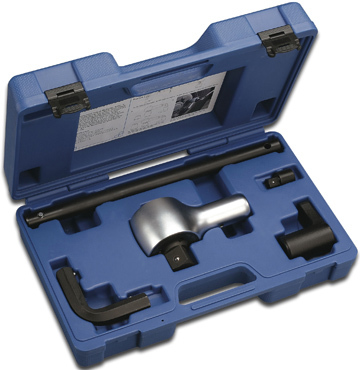 It is supplied with a storage case that includes 1/4" Hex bit adapter. The driver is fully repairable and easily calibrated. It exceeds ASME and ISO standards. It includes a 1 year warranty on parts and workmanship.